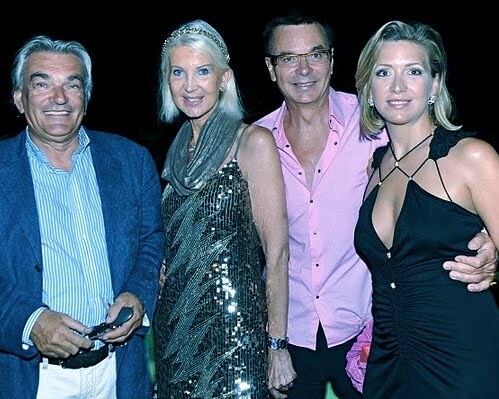 SIMON LUEL , ANNE De CHAMPIGNEUL ... 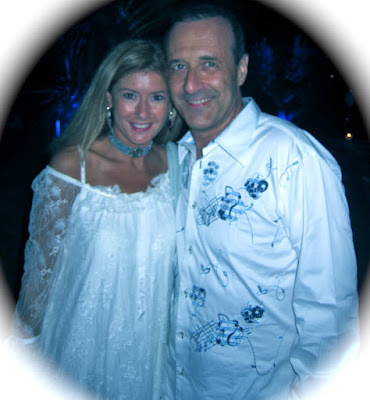 THE BLUE WHITE PARTY ...ST TROPEZ 2O11 .. 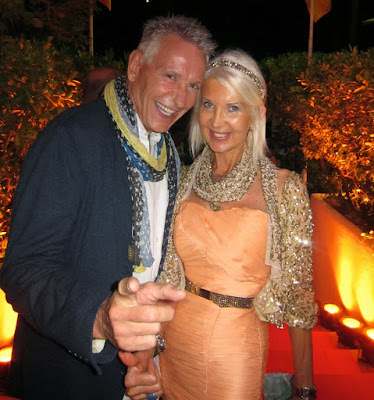 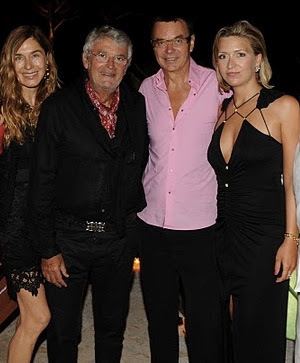 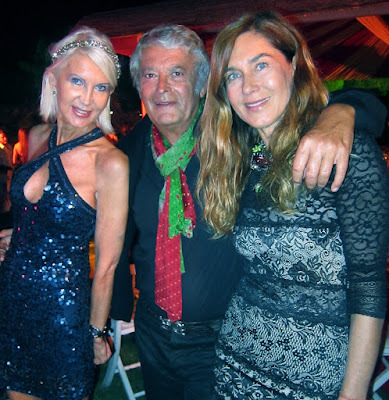 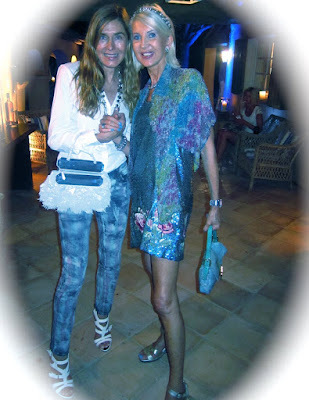 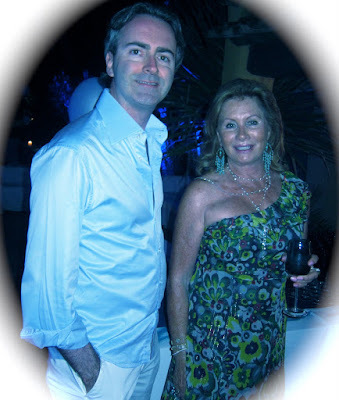 THE MOST BEAUTIFUL PARTIES ..
ANNE De CHAMPIGNEUL ...ST TROPEZ 2O11 ..THE MOST BEAUTIFUL PARTIES ...LES MILLE ET UNE NUITS ..